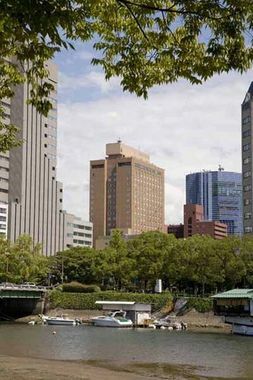 ANA Crowne Plaza Hiroshima Hiroshima, Hotel Japan. Limited Time Offer! 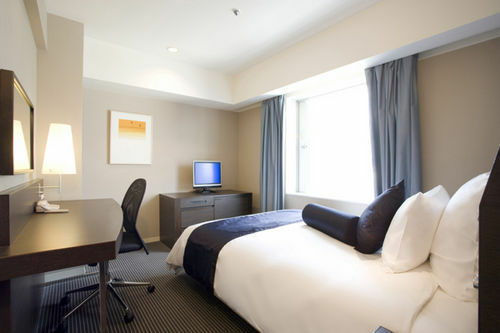 Crowne Plaza ANA Hiroshima. 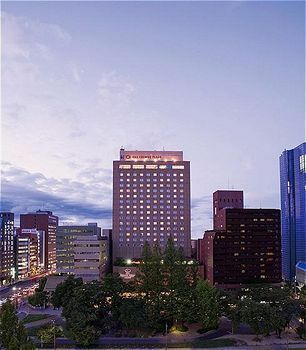 "Crowne Plaza ANA Hiroshima" is a hotel that has received 4 stars. 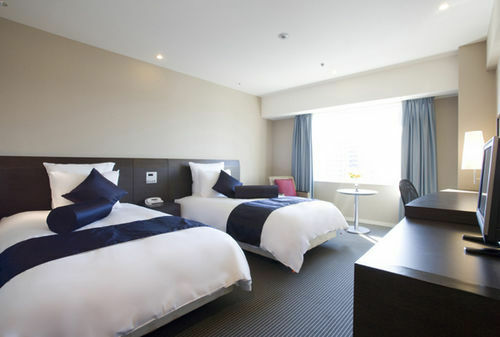 The hotel is a convenient base point from which to explore Hiroshima. Just one step out the door and visitors will find themselves right in the downtown area. 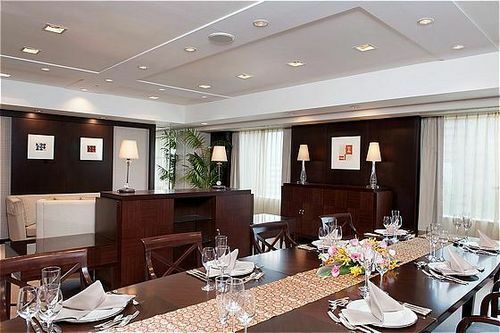 The residence can be reached easily from the airport. 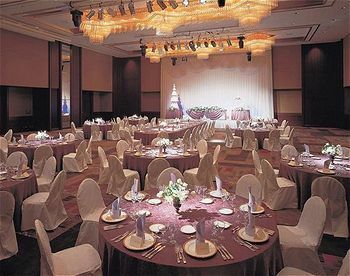 This accommodation has 409 rooms in total. 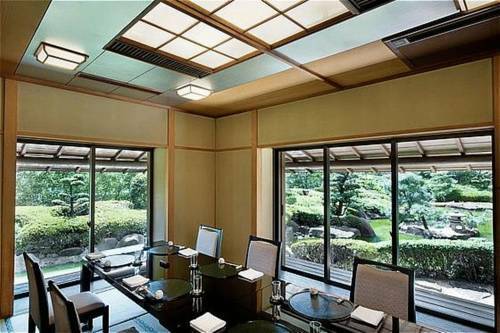 Inside, it is never too warm thanks to the relieving air conditioning. Observe nature in the garden. Visitors will appreciate the covered pool. 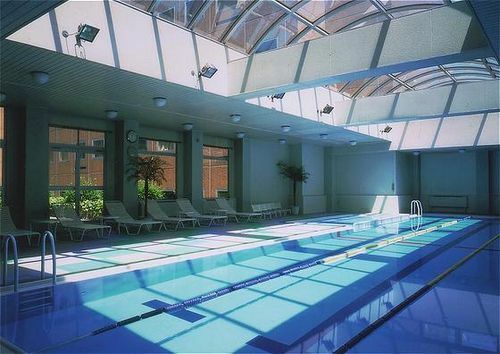 There is a gym where guests can work out on their own as well as a spa and a sauna. This hotel also offers massage treatments. For children, there is a child care service, where they can make new friends. 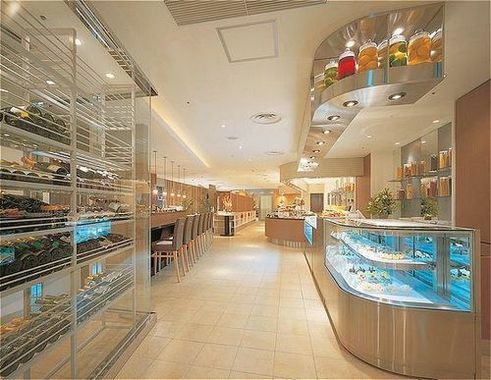 Don't forget to taste the French and Japanese specialties of the onsite restaurant. A lounge bar is available for visitors to have a drink in the evening. Staying in touch with your family and friends is made easy with free of charge Internet access. 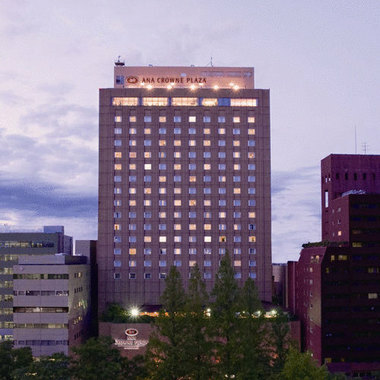 Centrally located in Hiroshima, ANA Crowne Plaza is a 10-minute drive from JR Hiroshima Station and offers rooms with free internet access, massage services and a health club.